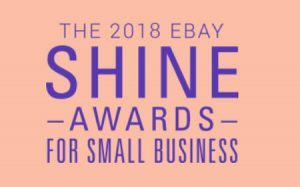 eBay announced the five winners of the 2018 Shine Awards for Small Business during last week’s eBay Open conference in Las Vegas. 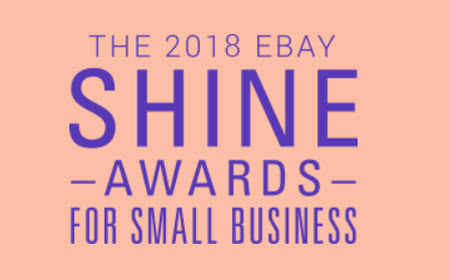 You can read about the other four award winners on the eBay corporate blog. 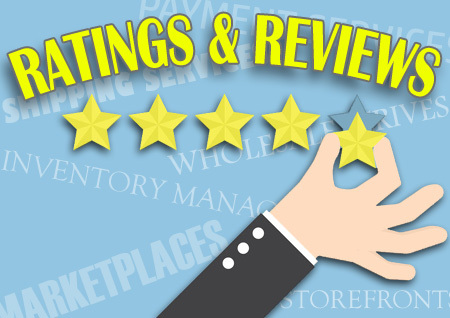 While at the same time people just like Cory are having their businesses destroyed by Ebay. The Wall Street media will never report on the victims. But the point of these awards is to confer benefits on the few so they will go out and extol the virtues of Ebay. They are propaganda awards. Cory and the other winners will never bite the hand that feeds them. It’s the position that Ebay puts them in. So there won’t be any “charity” or honesty about the single moms who lost their livelihoods thanks to the executives and Board of Directors of Ebay.